Brush up your digital content with Classical:NEXT! 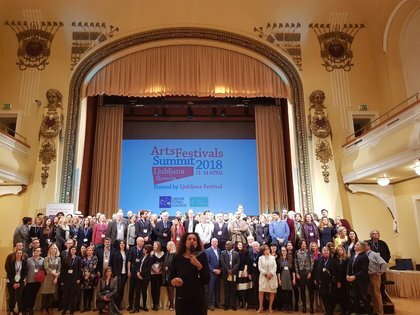 Our Communications Director Paul Bräuer is presenting today at the Arts Festival Summit 2018 in Ljubljana, Slovenia - part of the European Festivals Association (EFA). 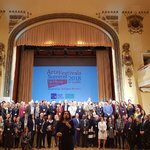 The European Festivals Association are part of “Cities4Europe, Europe for Citizens” campaign which highlights the importance of arts and culture in the development of our societies.